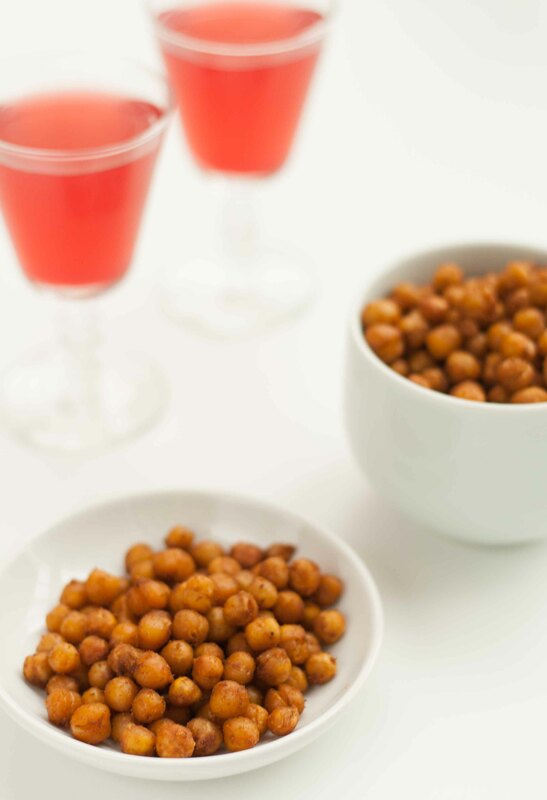 These chickpeas totally fit the bill. They’re smoky, spicy and crunchy on the outside, with a slight squish in the middle. They’re pretty hard to resist but if you find yourself eating more than a handful there’s no need to feel guilty! Bonus!